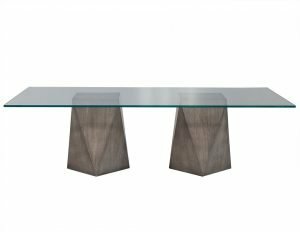 Mercer Street lacquered table has a cross braced base with an inset tempered glass top. 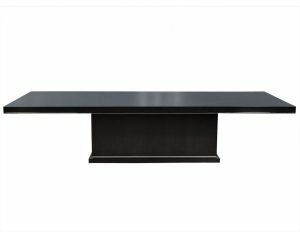 Its piano black finish makes it an elegant piece. It is a portable table which can be used for presenting food and drinks to guests, as a flower vase holder, etc. Its new age modern style allows for it to effortlessly fit in with a spectrum of styles.